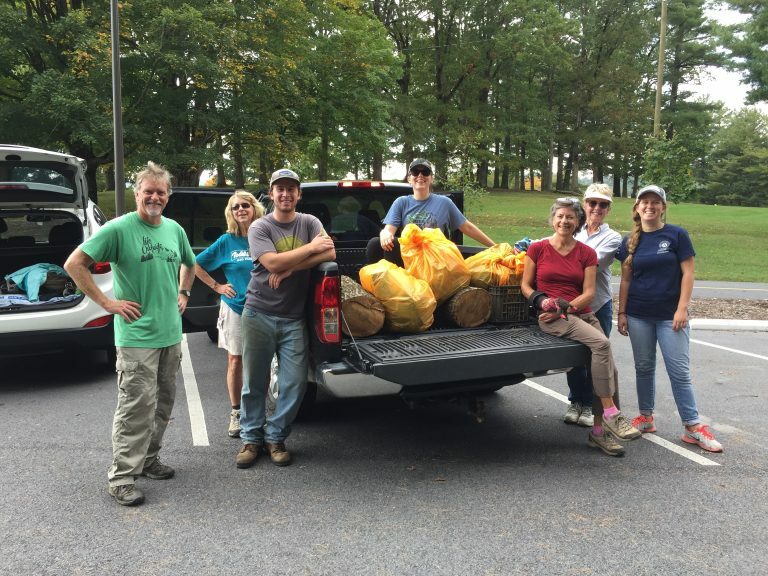 The Friends of the Brevard Area Trails is calling for volunteers! Help us break ground on new trails, maintain trails, clean up litter, and otherwise enhance Brevard area trails, greenways, and blueways. In your sign up, please specify under “why” that you would like to volunteer with Friends of Brevard Area Trails. Friends of Brevard Area Trails is a program of Conserving Carolina in partnership with the City of Brevard and Transylvania County. The goal of the program is to promote use of trails, greenways, and blueways (that is, recreational water routes) by residents and visitors alike. It will work to create opportunities for public health and well-being and to promote the trail system as a place for enjoyment, exercise, transportation, wellness community, and peace. We take care of the existing pedestrian greenways. This may involve litter cleanup, brush removal, native plants installation and maintenance, wayside exhibits, and special events. We maintain the trail system in the Bracken Mountain Preserve utilizing skilled volunteers from all trail user groups, such as hikers and mountain bikers. 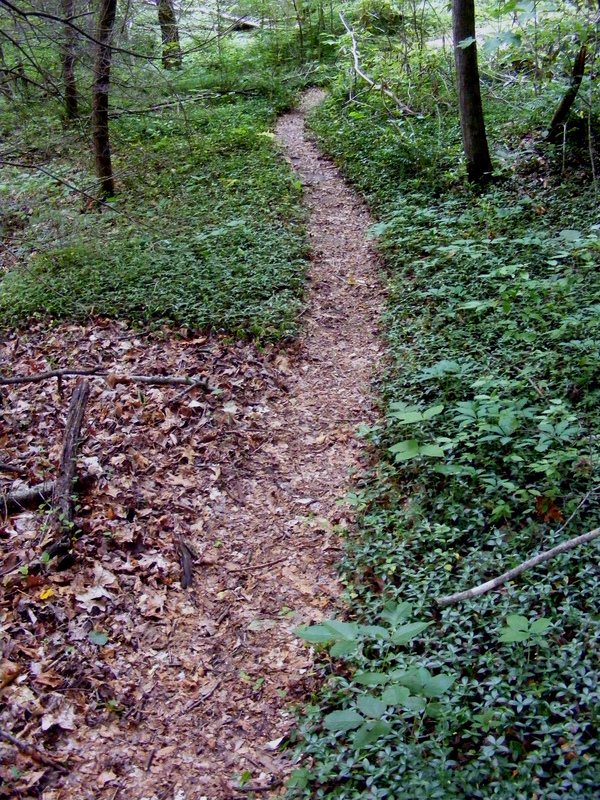 We advocate for and build new trails within the preserve. We promote use of the Bracken Mountain Preserve as a destination with access to Brevard businesses and local resources. We advocate for the expansion of the greenway system to form a loop around the City of Brevard and the surrounding area. 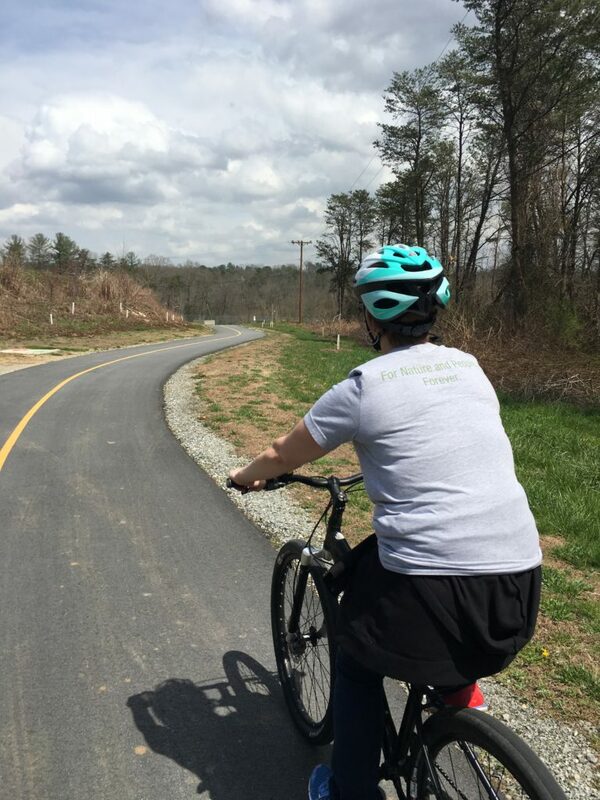 We aim to connect greenways to to neighborhoods, city and county parks (especially parks with access to the French Broad River), and the network of pedestrian trails in Transylvania County and beyond. We cooperate with the Transylvania French Broad River Stewards to promote river access parks and blueways. We support economic development by demonstrating the high quality of life that greenways, blueways and trails support. And, we cooperate with existing economic development campaigns. The Brevard area trail system consists of greenways, blueways, and trails in the greater Brevard area. It includes the current and future sections of the Estatoe Greenway, a multi-use trail that will eventually wind through the entirety of Brevard. Presently the greenway runs 4.8 miles from the Davidson River Campground in Pisgah National Forest to McLean Street. With the help of Conserving Carolina, the City of Brevard secured a $90,000 grant to extend the Estatoe Greenway from the Parks and Recreation Trust Fund to purchase land .